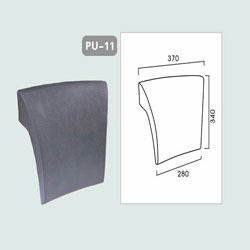 Leading Manufacturer of bath tub flow set, head rest, non return valve, bath tub over flow set and y strainers from Mumbai. 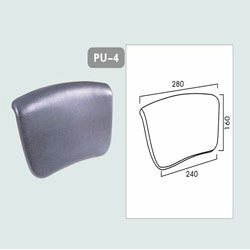 We are the leading brand in the market to provide our valuable clients the best range of Head Rest. 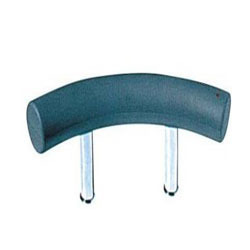 This head rest is designed keeping in mind the standards of market using superior quality material and leading technology, in accordance with set industrial norms. 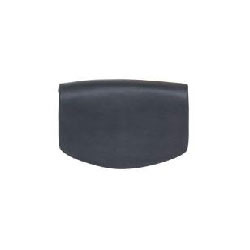 This head rest comes in quality padded foam and steel construction finish and finds extensive use in sauna areas. 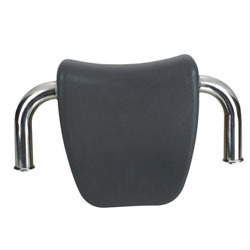 Our valuable customers can easily avail this head rest from us at nominal rates. Aiming to satisfy our valuable clients, optimally, we provide our valuable clients with a quality approved array of Non Return Valve. 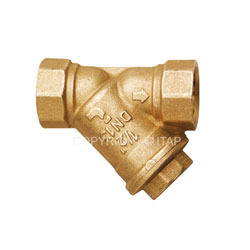 This valve is acclaimed in the market due to its easy installation. Our offered valve is designed with the help of premium quality material and advanced tools under the guidance of excellent professionals. 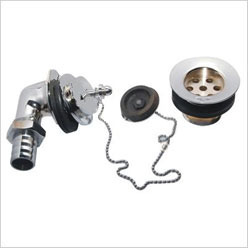 Customers can avail this valve from us on numerous specifications according to their requirements. 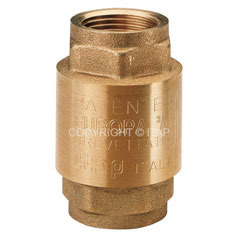 Size Available: 1/2", 3/4" & 1"
Our firm specializes in offering an excellent range of Non Return Valve. The offered valve is designed with the help of quality approved material and modular technology, in observance with set industrial standards. 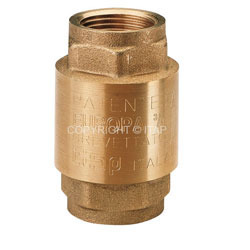 This valve is available various specifications as per the need of clients. Our valve is checked on numerous parameters in order to deliver a defect free range from our side. 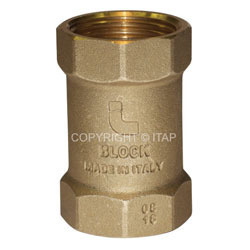 With rich industry understanding and expertise in this domain, we have emerged as one of the foremost manufacturer, exporter, trader and importer of Non Return Valve. Our valve is inspected on various parameters by quality controllers so as to ensure its flawlessness. 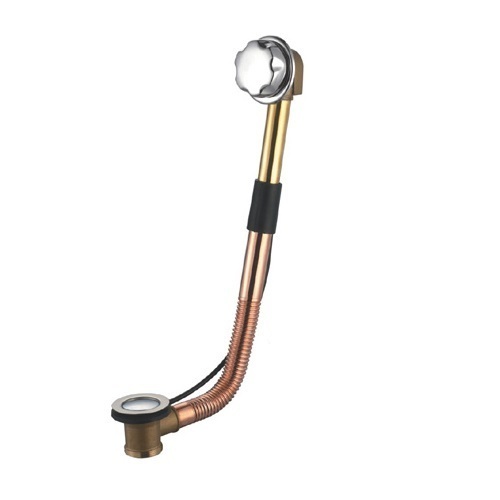 The offered valve is designed as per the market norms using premium quality material and modular technology under the supervision of experts. 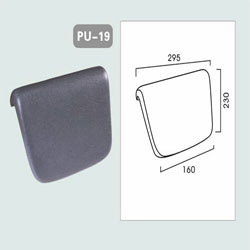 This valve is accessible in various specifications, in order to meet the vast requirements of our customers. 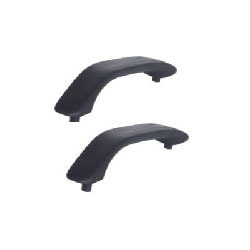 We are the supplier of Bath Headrest.